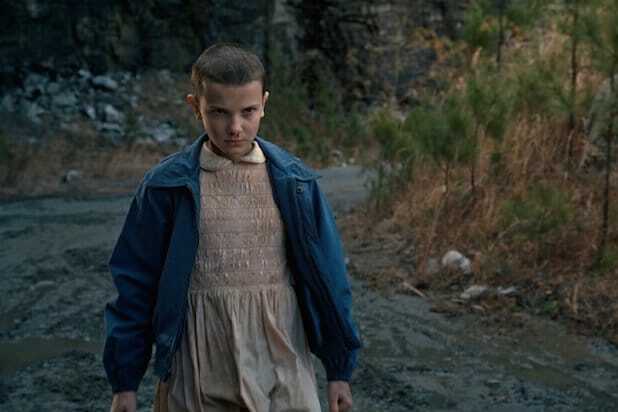 As the summer of 2016 draws to a close, some TV shows that debuted this season will live on in our minds for years, while others fade into obscurity. 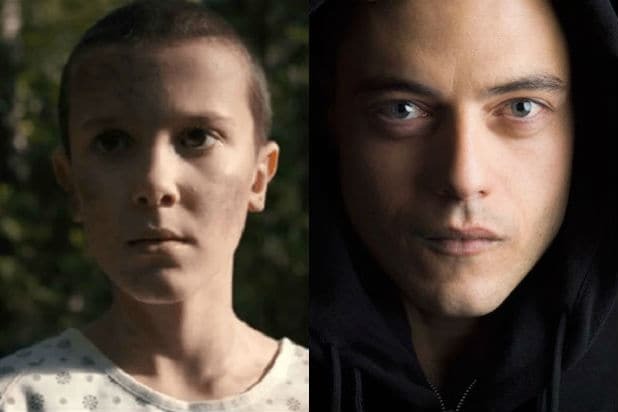 TheWrap looks back on some of the best and worst shows of the summer. 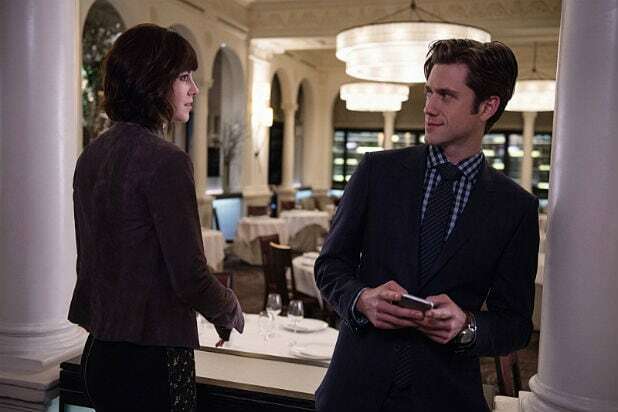 Loser: "BrainDead"CBS' newest summer series came in with plenty of buzz. Created by Robert and Michelle King -- the team behind "The Good Wife" -- the show promised to be a smart look at DC insiders through the lens of an alien invasion sci-fi series. But the show's ratings have been disappointing to say the least, averaging less than 3 million viewers per episode thus far. Winner: NBCNBC did exactly what executives said it would -- the broadcaster overtook CBS to become top dog in the 52-week TV season, thanks to the Rio Olympics. While the Summer Games didn't blow Nielsen away, they did exactly that to the competition. It wouldn’t be fair to peg NBC's entire summer on just two weeks, since series like "America's Got Talent" and "American Ninja Warrior" shined for far longer. Winner: Justin BaldoniWhile The CW made a breakout star out of "Jane The Virgin's" Gina Rodriguez, it's also made a winner out of her co-star Justin Baldoni, who's gotten to see his passion project "My Last Days" not only run on the network's streaming service CW Seed, but become a primetime TV show as well. Loser: "Mr. Robot"Despite the USA series garnering four Emmy nominations, its second season has failed to generate the same buzz as the first. The ratings for Season 2 are about half of what Season 1 generated. Some Emmy wins and delayed viewing may boost it down the road, but for now this one falls in the loser column. Winner: ABC Game ShowsABC dominated the summer with the surprise hit "Celebrity Family Feud," and the network expanded that strategy by adding revivals of three other classic game shows, "Match Game," "$100,000 Pyramid" and "To Tell the Truth" to the line-up this year. Winner: NBAWell, we got a seven-game championship series -- it was just a weird journey along the way, complete with a key suspension for Draymond Green's below-the-belt obsession. Not that ABC's complaining, of course -- especially after that traditional fall TV season.